I hope everyone had a peaceful Thanksgiving with your families! Now it’s time to sit back on the couch and shop! Personally, I refuse to go in person to any stores on Black Friday, but I love taking advantage of all the great deals online. 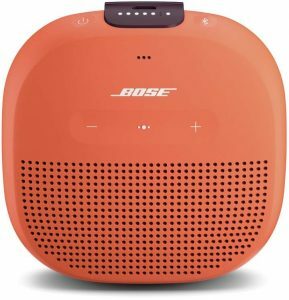 Below I’ve rounded up my favorite deals this year. 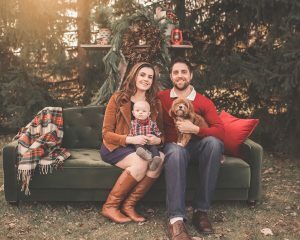 A little throwback to last year’s Christmas photo! This beanie is only $10! Can you even with these sequin pants?!? Bonus: They’re high waisted! This colorblock sweater comes in three color combinations and is only $20! My favorite pair of distressed jeans are only $44! 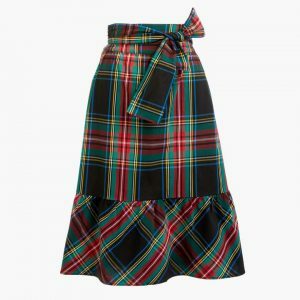 All the plaid vibes at JCrew Factory this year! Perfect for the Christmas season! 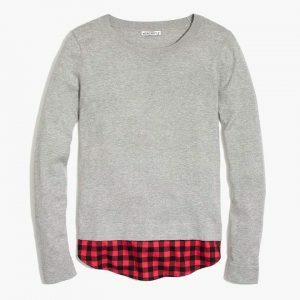 Loving the flannel hem on this sweater for the Holidays. 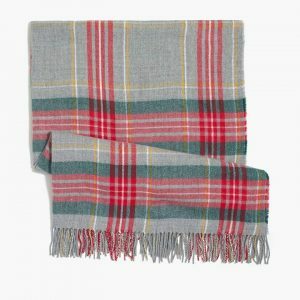 There’s also a black and flannel hem version. 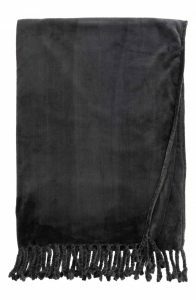 I’m thinking about wearing this skirt for Christmas, love it! 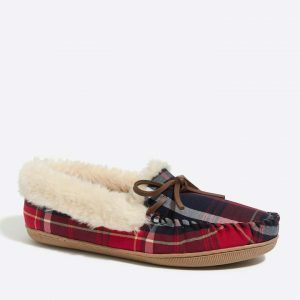 Tartan slippers might be just what Santa would bring this year! 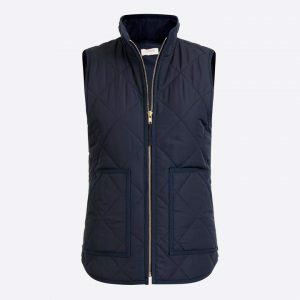 And if you’re not into plaid, the JCrew Factory vests are a great find! A random assortment of stuff that caught my eye on Amazon! 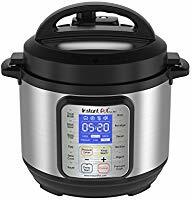 The ever-amazing Instapot is 45% off, run, I think this may sell out! 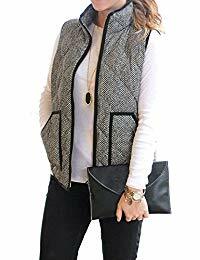 This cardigan is an extra 10% off and looks perfect for layering! 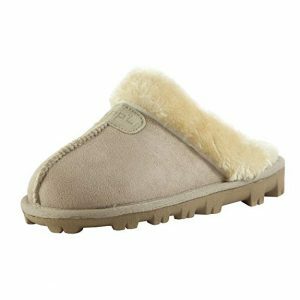 These faux fur slippers look just like the Ugg version but are a fraction of the price ($13!) and have so many wonderful reviews! 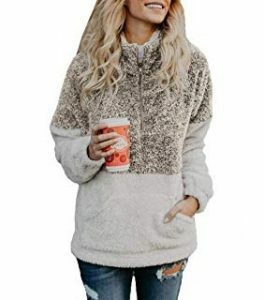 This fleece also has amazing reviews and is under $27! 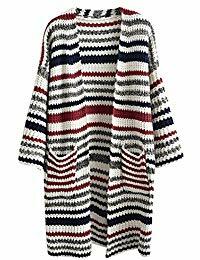 Fair Isle Mock Neck Sweater is too cute! 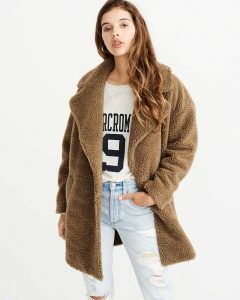 This Teddy coat is a steal for $60! All the reviews say these $19 leggings are thick and high quality! 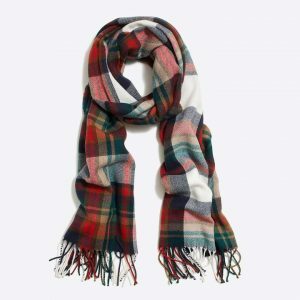 Obviously I had to include some of my favorites from Nordstrom, my go-to place for Holiday gifts. Swell bottles are all being price-matched–this never happens. Snag one while you can! This color is my favorite. 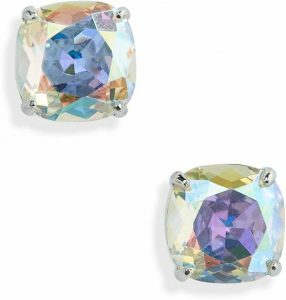 These sparkly Kate Spade studs are on sale and would make great gifts for lots of women in your life. This Kate Spade bangle is even more stunning in person;this picture doesn’t do it justice. It is also being price matched this weekend. My favorite barefoot Dreams cardigan is on sale too! 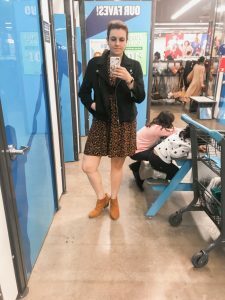 Check out my post from a few weeks ago when I did a try-on Session to see some of my favorite finds this season. All of these items are part of the Black Friday sale. 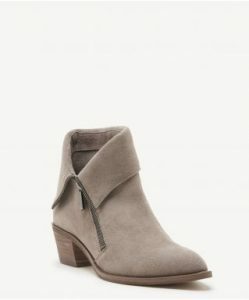 I love the style of the boots, purses, and accessories featured on Sole Society, here are a few of my favorites from their Black Friday sale! 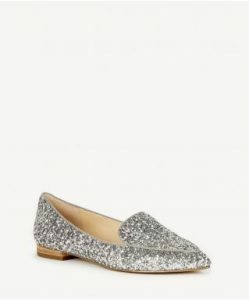 The CUTEST sparkly mules! They do come in some muted colors too! 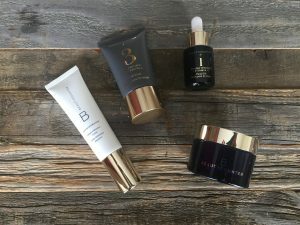 All Beautycounter items (with the exception of a few things are 15% off this weekend, and free shipping for any order over $50. No need for any special code, the discount will automatically be applied. Shop HERE. 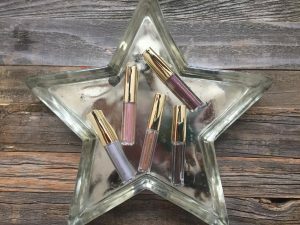 Check out my post from a few days ago, where I talk about all of my favorite items from the Beautycounter holiday line. 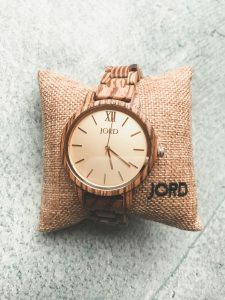 Don’t Forget to Enter my Jord Watch Giveaway! Enter here to win $100 off a Jord watch–a perfect gift for the holidays! 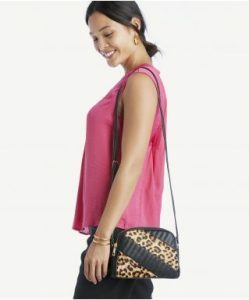 I definitely want to shop at Express. Well, on there site. $44 for their jeans?! Killer deal. Yes it’s such a great deal at Express! These are some really great picks! I really like the sparkly mules and swell bottle. These are some great finds! 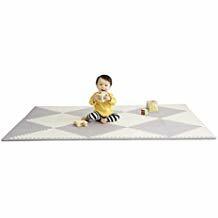 My kids loved that Skip Hop play mat, I’ve never seen it on sale before!! Thanks for sharing all of these wonderful gift ideas. These are some great deals! I’m going to send this to my husband so that he has some inspiration this Christmas. Hopefully you get some goodies for Christmas! 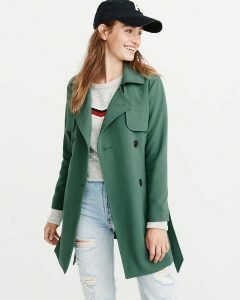 Love the hat from express!